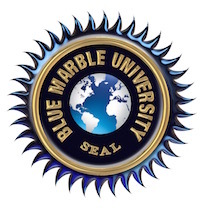 You have expressed an interest in the Blue Marble University Dissertation-Only Phd Program, which as you know is a 2-year graduate level program administered under our Creative Arts and Sciences department. The secret to a successful outcome for yourself is in the pre-planning of your project. Of course, we also want this to be a successful undertaking that can exemplify the scholarly and very worthwhile aspects of both our programs and our students. We are successful when you are successful. Your talent and skill in the planning phase will ensure that you can successfully complete a substantial body of work. And while the duration of the project does not necessarily correlate with the quality of the output, our Faculty have concluded that 2 years minimum is required to master and deliver a worthy work. 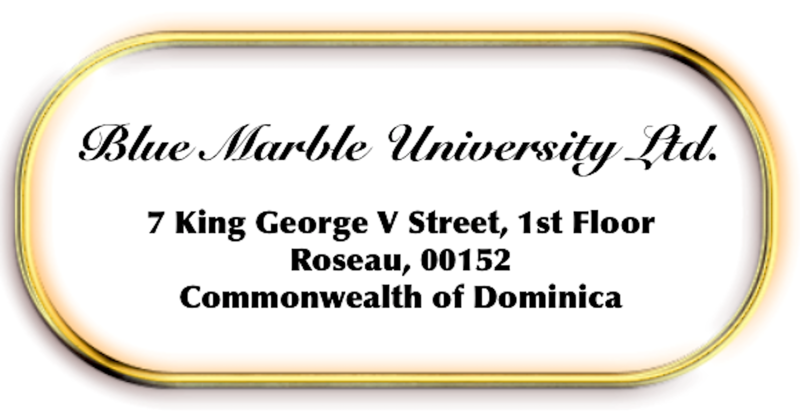 In order to assist you with the pre-planning process, you are requested to please complete this Supplement to your Application for Admission to Blue Marble University. 1. Name for the project. Please state a proposed title or name for the project. This can be changed at any time, but the name/title should identify the research or work to be undertaken in descriptive terms that help to understand the project goal or focus. 2. Please identify the field of endeavor in sufficient detail to assist us in choosing an Examiner/Reviewer for your project. (e.g. Biology, musical arts, non-fiction writing etc). 3. Please give as many details about the project as you can, INCLUDING IN YOUR ANSWER why the completion of the project would constitute a worthy work. If related to any sciences, your answer should include a brief report of the current status of work in the field with references, and how the proposed project would advance the field. For scientific research projects, please include a brief discussion of what equipment will be used or is required, if any. 4. Please include a discussion of how your projected project differs from existing material. In other words, what makes your proposed project different from what already exists. 5. Please describe in detail all research you have undertaken to ensure that your proposed project is new and unique. Give details of your findings. 6. Please state the duration of your proposed project, in other words, how long it will take you to complete, keeping in mind that while our program is stated to be a two year program, some projects may require longer time. 7. In terms of quantity, what can you state as your estimate? (For example, for a novel, how many pages). Some proposals, such as musical arts, films etc do not fall into the “pages” category, and so please use your own judgment in answering this question. 8. Please state the name and contact information (preferably email address) of someone knowledgable in your field that can issue a letter substantiating that the proposed project is worthwhile and/or advances the field in some material way. This can be a friend or colleague, but must be someone with verifiable credentials in the proposed field of endeavor. 9. As you know from the descriptive program material on our website, “the ability of the student to complete a proposed project successfully, necessarily entails a review of the student’s skill levels in the areas of writing, communication, and presentation. The student has the burden during the application process of demonstrating that attendant skills have been mastered or obtained. 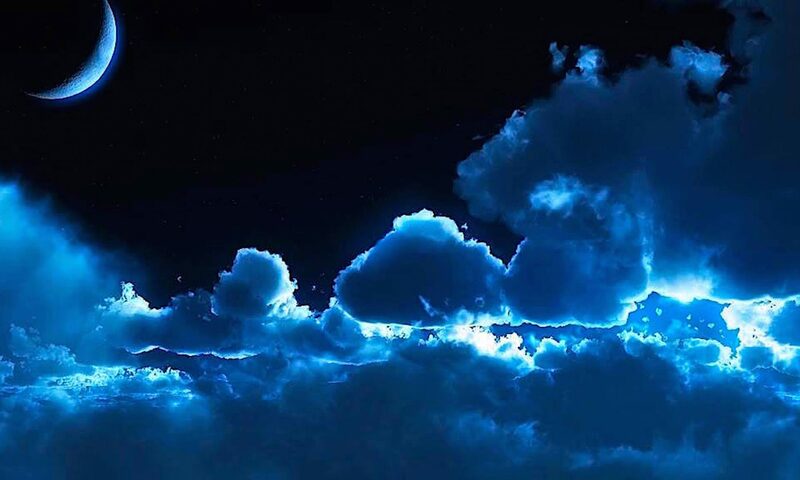 This may be shown in part by past work or samples and/or other relevant demonstrations.” Please discuss the skills necessary to a successful completion of the project and provide writing samples or other samples of previous work as appropriate. 10. Please describe fully what portion of some or all of your proposed work for the project has been completed and if so the extent to which it has been disseminated, circulated and/or published. If you are able to do so, it would be of great help to us if you could name a qualified Examiner (with credentials in your field) that could serve as your mentor and advisor on this project. It is important that the Examiner understand your proposed project and be able to pass upon its worthiness. Please include your statement to the effect that you agree to the Blue Marble University right to use of your work. 13. Publication Plan: It is important that the work be published and circulated, not just “publishable”. What is your plan for publishing, disseminating, and circulating your work. If you can’t figure this out, we maybe can help, but would appreciate your relevant thoughts to this very important part of what makes a work “substantial” and advances the field of endeavor. 14. Any other relevant information. Please include any other relevant information, if any, that you believe may be helpful to us in determining whether to accept your project in our Dissertation-Only PhD program. More information on our program can be obtained by visiting our website, bluemarbleuniversity.com As noted by Dr. Walter P. Drake, Director: “We are looking for scholarly works that are published in some way, following the European and Asian traditions in awarding dissertation only doctoral degrees. We are not interested in sponsoring a bunch of “dissertations” that are never read nor seen, and hence never useful nor available. Dr. Drake went on to note that the program is open for any scholarly project, not just for dissertations in the traditional sense. Films, Art, Designs and virtually any approved topic qualifies for entry into the program.